Welcome to Pet Connection - find everything you need for your pets, from your favourite independent, family owned pet shop. We deliver to the UK, Ireland and beyond. 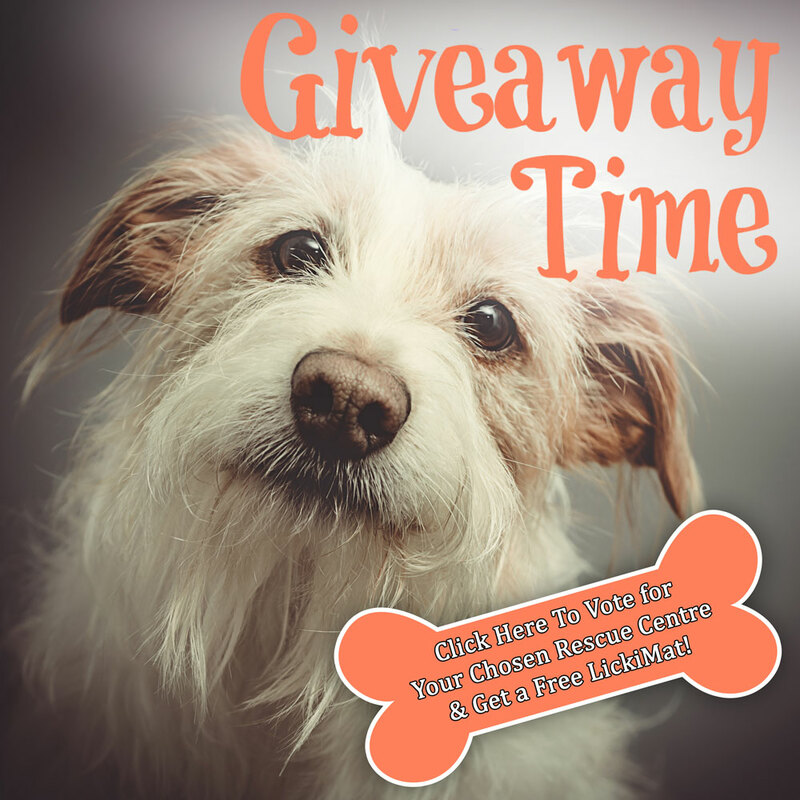 Click to enter a rescue centre you represent, or to vote for your favourite rescue centre! 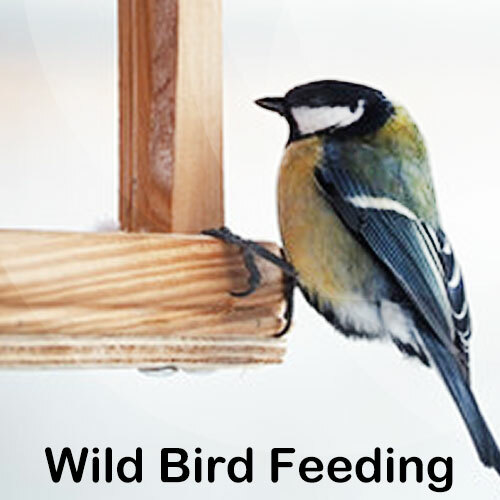 Bring your garden to life by providing food for the wild birds - we have a wide selection of items so you can help out the local wildlife. 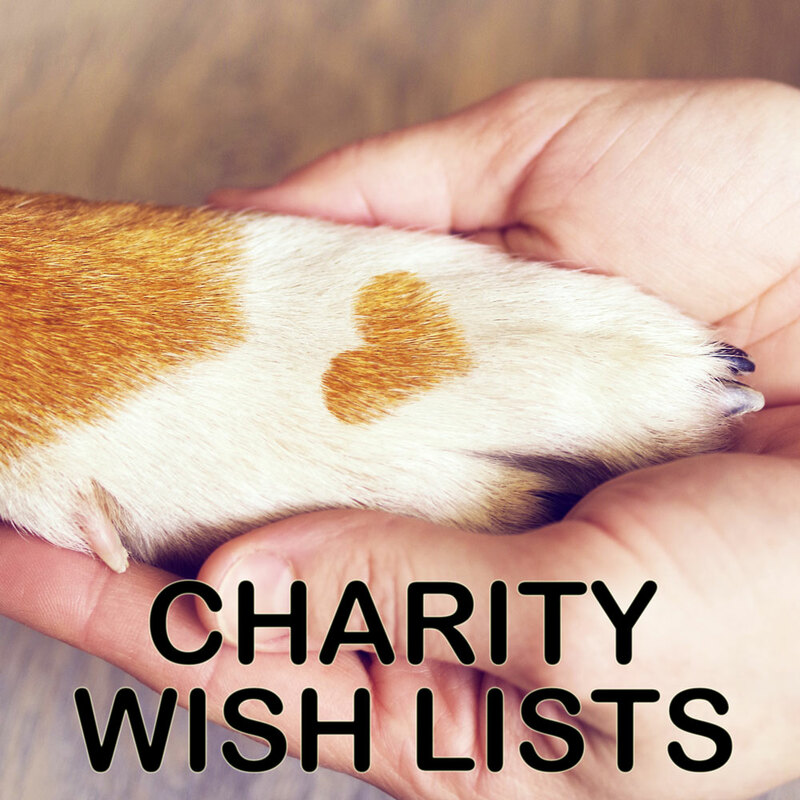 Support an animal rescue centre, with free, direct delivery to the rescue centres on all wish list items. Your dog deserves the best - Pet Connection Grain Free Dog Food! 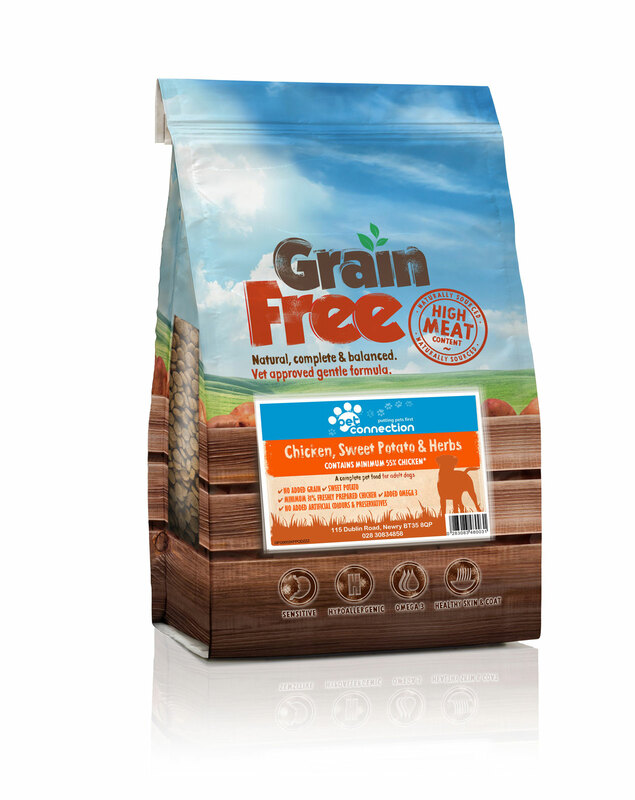 It's packed full of meat, is hypoallergenic and free from both Grain and Gluten - and a great price too. Are you looking for new ways to entertain and challenge your dog? 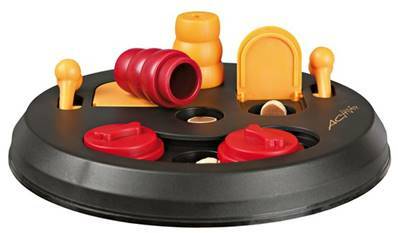 Try a Flip Board Puzzle - it'll engage your dogs mind and make them think to earn their reward. 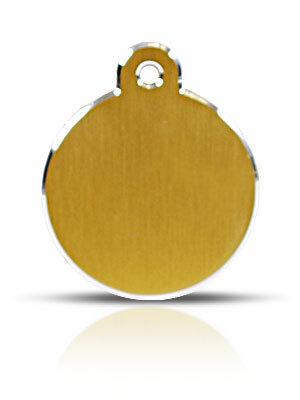 By law in the UK & Ireland, all dogs must wear ID tags - and an ID tag is very helpful if your pet goes missing. Order your pet a high quality, personalised ID tag today. 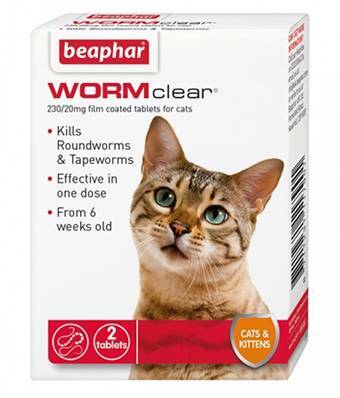 Keep your cat clear of Roundworm and Tapeworm infections with one simple does of Beaphar WormClear. Make sure your cat is treated every 3 months to maintain protection. Sagepay & PayPal keep your payment details safe and secure - so that you can shop for your pet with confidence. We'll dispatch your order the same day if it's placed by 11am, so that your pets receive their delivery as quickly as possible. Give us a call on (+44) 28 3083 3442 - we're available from 9am to 9pm Monday to Friday, and 11am to 4pm at the weekend.